ZZen Design Build was the general contractor for the project. TaylorMade’s new Canada headquarters space, located in Woodbridge, Ont., recently completed construction. The 20,000-sf space includes the company’s corporate offices, a golf laboratory, and a product showroom. 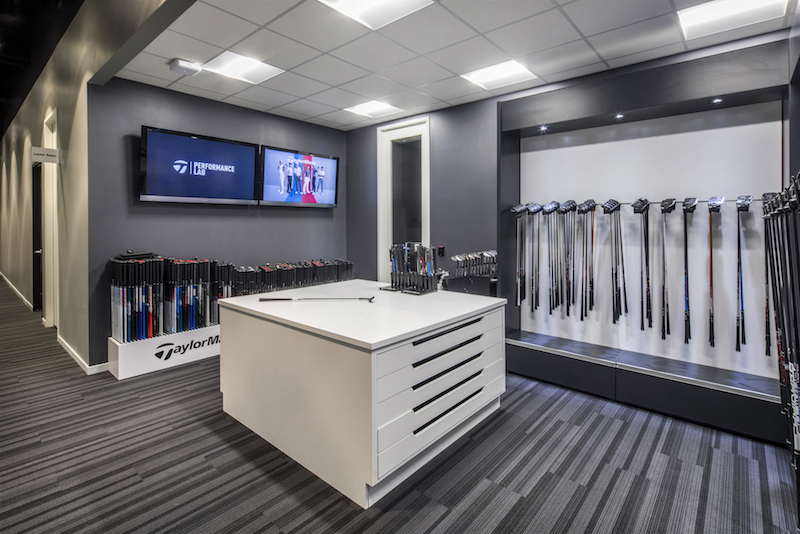 The golf laboratory and product showroom are both open to the public. The public-facing spaces feature three golf performance labs, a putting green, and a workshop for custom-ordered TaylorMade products on-site. The interior space, of which Ware Malcomb was prime consultant providing interior architecture and design services and managed mechanical and electrical engineering consultant services, honors golf and its history in Canada. Many of the showrooms and meeting spaces were named after Canadian golf courses, Canadian TaylorMade Club professionals, and winners of PGA tournaments in Canada.